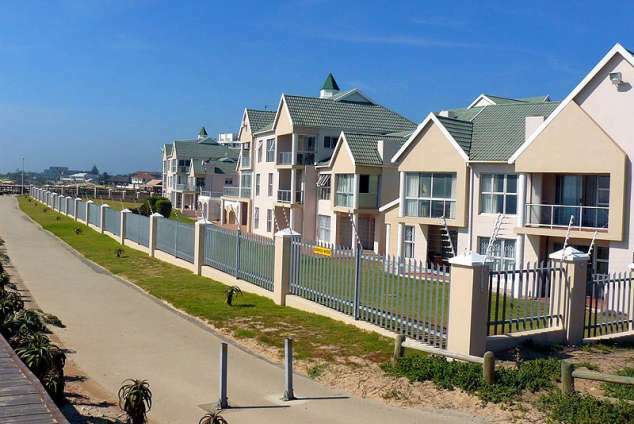 Summerseas 81 - Summerstrand Accommodation. The unit is a 2 bedroom, 2 bathroom unit sleeping 4 people with an open plan lounge and dining area. There is a dishwasher in the kitchen and a laundry on the premises. A swimming pool is also in the complex. The unit is situated right on the beach with lovely sea views. There is a TV with certain DSTV channels. The unit is also situated within walking distance of a shopping centre and major supermarket as well as restaurants. 33040 page views since 25 Feb, 2010.